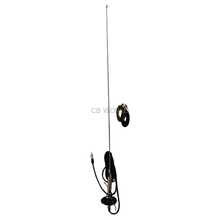 Metra Antennas at CB World! 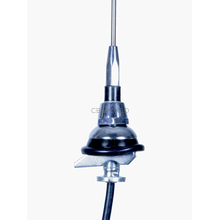 Metra has been around for more than 70 years and have some fantastic AM/FM antenna options. 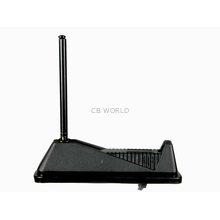 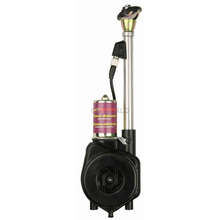 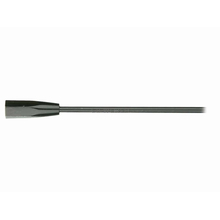 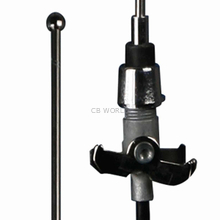 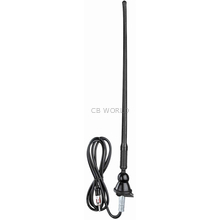 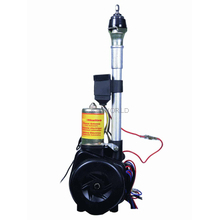 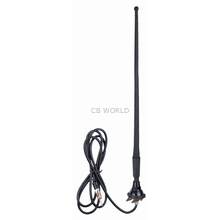 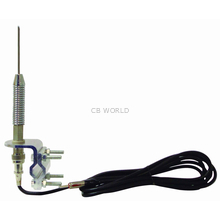 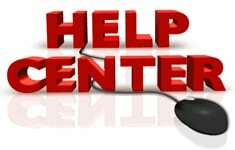 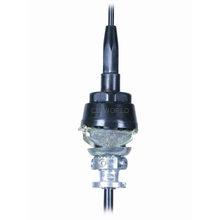 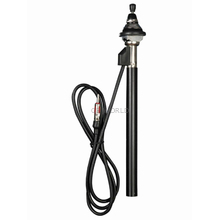 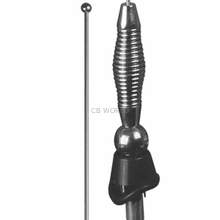 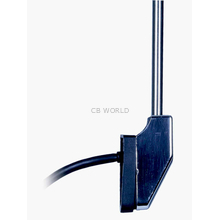 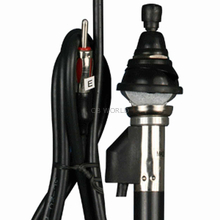 You will find power antennas, replacement antennas, roof mount antennas, universal antennas, and more.